Note: Whether you need to help your children love to read or not, everyone is eligible to for a pretty amazing offer of $50 in FREE books with FREE shipping! You'll find all the details at the end of the post. I'm an avid reader. As in, I read every single day, and I'll read anywhere at any time. I've even devised a way to read in the shower! While I never did anything specifically to help my children love to read, when I think about it, I'm pretty sure most of my parenting has been done around reading and books. It's no secret that reading to infants all the way up to high school age has huge benefits, and I've always been happy to read to my own children. I never set a timer for it, but I know I've spent hours each day reading to both Haiden and Piper as they've grown into the 7 and 6 year olds they are. On top of that, they'd look at or read books on their own and I'd read my own books in front of them while they played. All in all, it's safe to say that I've done my very best to create a reader-friendly home for all of us, and it's paid off more than I could have ever hoped for! 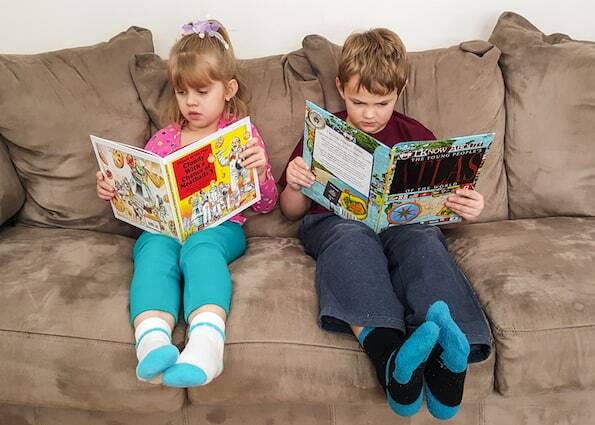 Piper started reading fluently at 3 years old and Haiden hit the same milestone at 5 years old. Fast forward to the present and they're both independent readers who also still love being read to. I consider myself lucky that my kids enjoy reading, but so many other parents need to know how to help children love to read. 1. Start early – If you're pregnant and looking for future ways to help children love to read remember that you can start reading out loud to babies starting on the day they're born. There were times when I was a new mom when I felt a little lost and unsure of what I should be doing with the baby. At those times I always found myself either reading to my newborn or singing. Both were enriching activities that helped us get through the day! If you couldn't or didn't start reading to your child early, there's no time like the present. Start now! 2. Let your child pick the books – Forget about how much you'd love to see your child enjoying picture-perfect childhood classics. Letting a little choose her reading material makes her feel validated, trusted and encouraged. There's also evidence showing that kids learn to read faster when they're motivated to read something they really want to read. 3. Keep a wide variety of reading material available – Not all children like the same books; this is especially true as they get older. Help children love to read by keeping your bookshelves and library bags stocked with books of various genres. Possible categories include: funny, sweet, fantastic or scientific. Remember that magazines, comic books and newspapers count as reading material. If your child gravitates to one or more of these, don't discourage it! 4. Read out loud – even if your child knows how to read – Reading aloud is great “advertising” to help children love to read. If you're actively involved in reading you're demonstrating that reading is important and enjoyable. It's a way to be a great role model and an excellent opportunity to bond with your child. 5. Keep your reading material fresh and new – Even as an adult I love to read some books over and over again, but there's very little that excites me more than a brand new book. Whether it's a new bag of books from the library and or a special new purchase, your child will love having some new material to read! I was so excited when I was asked to try out Story Surprise with my own children. 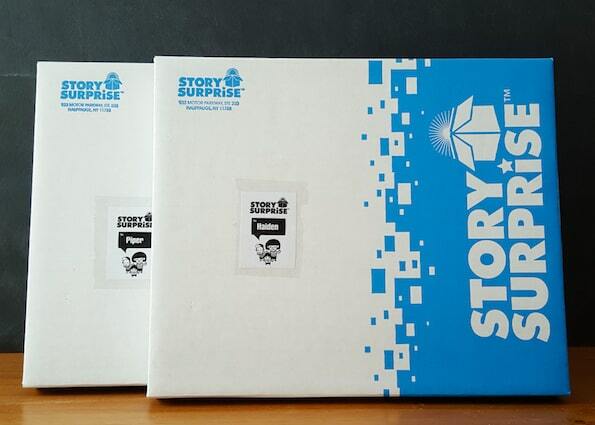 In a nutshell, Story Surprise is a new, one-of-a-kind subscription book service for children. Each month, brand new hardcover books are delivered to the child. I didn't tell Haiden and Piper that they were going to receive special packages in the mail, so they were thrilled when I opened a box last week to reveal a personalized box for each of them! It took the kids about 30 seconds to rip into their boxes and immediately start looking at their books. I couldn't even get them to smile for the picture below! 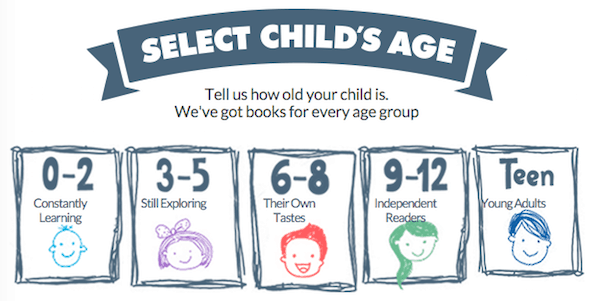 Story Surprise works with experts to provide books that are perfect for your child's age. 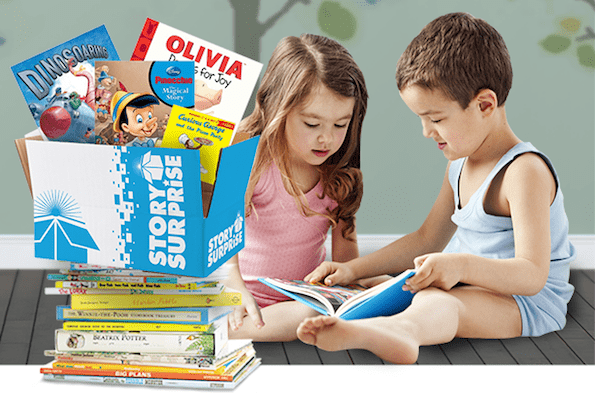 Your child will experience the excitement of receiving a package in the mail, and you'll enjoy convenience of having those books brought right to your doorstep! As you can see, the books Story Surprise sent us are high-quality books from well-known publishers. These books have retail prices ranging from $15-25! Haiden (age 7) received I Know About! The Young People's Atlas and Piper (age 6) received Cloudy With a Chance of Meatballs 3: Planet of the Pies. Haiden's book has tons of great facts and fun information, and Piper's book is a great story. I'm thrilled that they both like each other's books, too! While prices start at just $5.79 per month (including shipping! ), you can use my exclusive Story Surprise promo code to get $50 in FREE books with FREE shipping! Use Story Surprise promo code BABYSAVERS3 to get a FREE 3-month subscription which includes free shipping! This isn't a giveaway. Everyone can get $50 in free books when they use the above Story Surprise promo code. I love this idea – it can only help children love to read! 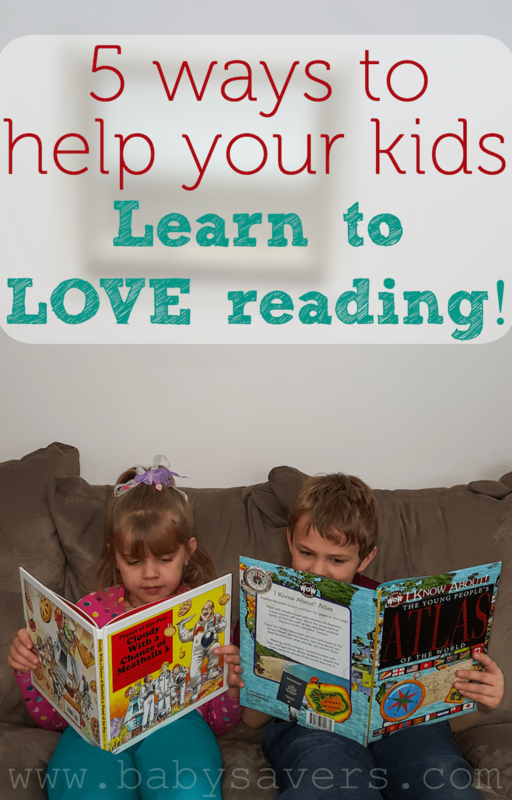 Do you have more tips or advice to help children love to read? Please leave a comment and share it with other readers! 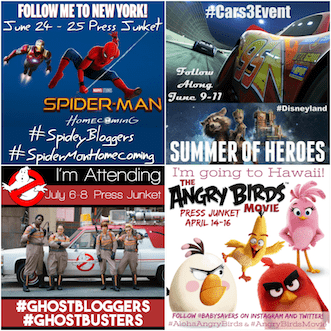 Disclosure: Compensation was provided by Story Surprise via MomTrends Media. 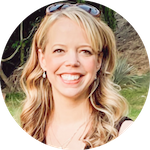 The opinions expressed herein are those of the author and are not indicative of the opinions of Story Surprise or MomTrends Media.